«Usually I don’t sing. My voice has not been trained for this fine art. But, as a pianist, I realise that the favourite pieces of my repertoire are compositions created to be entrusted to a voice; at the same time when I write I always encounter a song that materializes under my fingers. 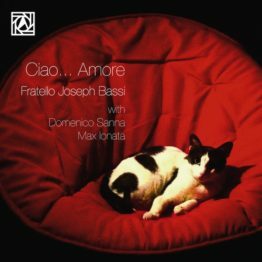 You could say perhaps that all of this is due to the fact that I’m Italian: they say that it’s very natural for Italians to express themselves via song. Perhaps. 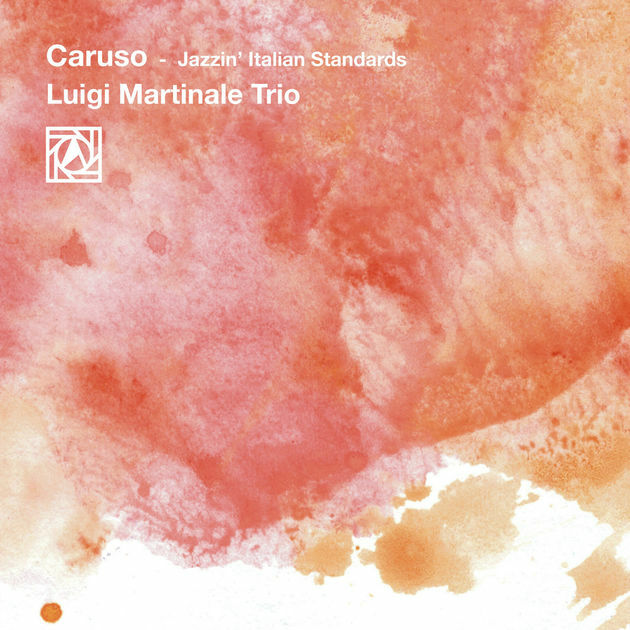 A very different take on the oft-recorded jazz standard mode – as this time around, the standards are all Italian – which makes most of them pretty unfamiliar to our ears! But even the few that we know take on a new sort of life in the hands of pianist Luigi Martindale – a player who mixes lyrical flights with these deep, round currents that are mighty nice – balancing the sonic range beautifully to really illuminate the tunes! 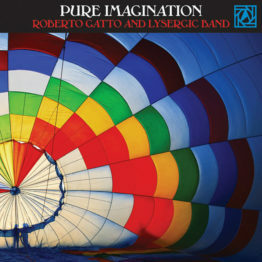 The group also features round, warm bass from Stefano Risso – and a gentle crackle in the drums from Paolo Franciscone – both musicians who often allow the piano to dominate, but always seem to encourage its light. 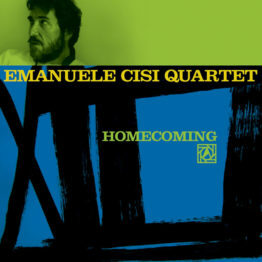 Titles include “Caruso”, “Una Domenica Bestiale”, “Almeno Tu Nell’Universo”, “Senza Fine”, “Estate”, and “In Cerca Di Te”. © 1996-2017, Dusty Groove, Inc.